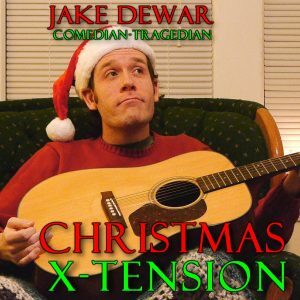 Jake’s sketch/musical comedy albums are available for digital download via iTunes, Amazon, Spotify, Google Play, and other online stores! 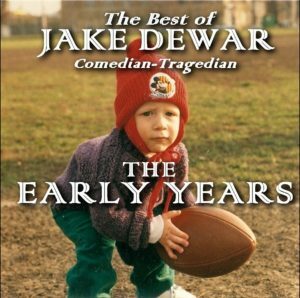 To order a physical CD/DVD, e-mail Jake@JakeDewarComedy.com for the mailing address (please add $2 for shipping/handling)! 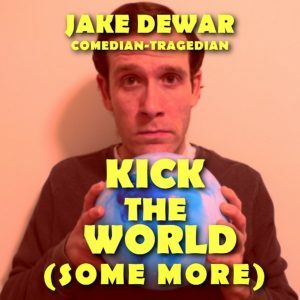 Recorded/mixed/produced by Jake Dewar in September 2018. Remastered in 2019. “Ready to Rock” recorded live at the Crowd Theater in Chicago, IL on August 2, 2018. Album cover photo by Layne Dixon. 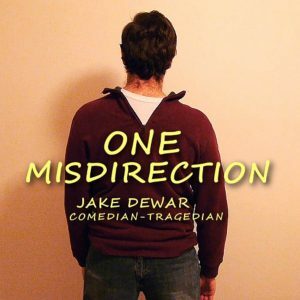 Written and performed by Jake Dewar. Featured verse on “Mumbling” written by Chucho Perez. “Kugel” arranged by Jake Dewar and Doug Scharf. “Indefatigable” arranged by Jake Dewar and Robbie Ellis. 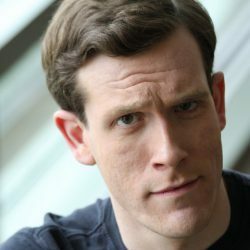 Live tracks recorded at the Second City in Judy’s Beat Lounge, Chicago IL, June of 2018. Remastered in 2019. 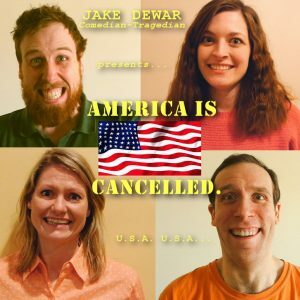 Written/recorded/mixed/produced by Jake Dewar in 2018, featuring Charley Arksey, Kristin Phillips and Meghan Powell. Directed by Mark Fleming. Musicians on “Mansplainer”: Ron Dewar (clarinet), Derek Duleba (banjo), and Doug Scharf (trumpet). Written/recorded/mixed/produced by Jake Dewar in December of 2017. Remastered in 2019. Written/mixed/produced by Jake Dewar in 2017. Live tracks recorded at the Second City DeMaat Theater in Chicago, IL on June 2nd, 2017. Remastered in 2019. Directed by Mark Fleming. 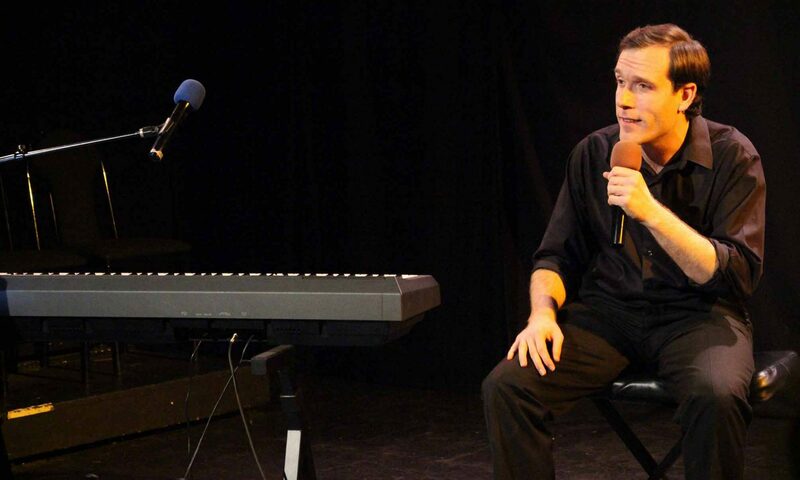 Live audio recorded by Mike Crowley. Written/mixed/produced by Jake Dewar in 2017. Live tracks recorded at the Second City in Judy’s Beat Lounge in Chicago, IL on September 11th, 2017. Remastered in 2019. 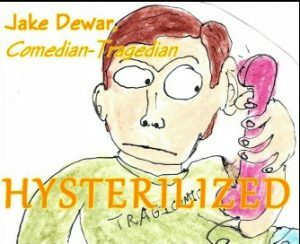 Written/recorded/mixed/produced by Jake Dewar in 2016-17. Remastered in 2019. Featuring Oogtug the Caveman as himself. 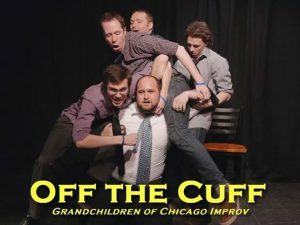 A documentary about the art of Chicago improv and its current generations. Filmed in 2013. 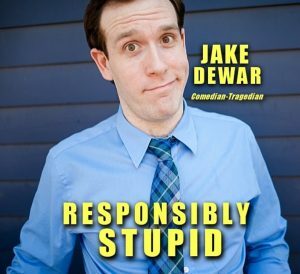 Directed/produced/edited by Jake Dewar in 2014. 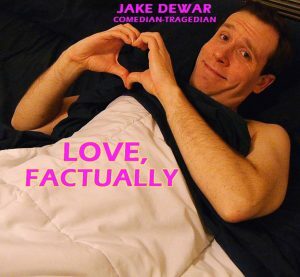 Written and performed by Jake Dewar. Recorded and mixed by Doug Scharf in 2010-11. “B.Y.O. Bunny” recorded and mixed by Mike Musselman in 2011. 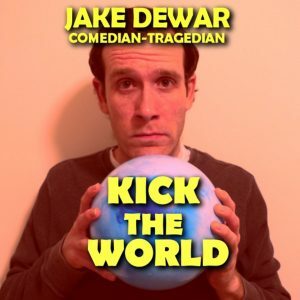 Written and performed by Jake Dewar. Featuring Nathan Schulz (violin) on “Spokesman,” and Doug Scharf (keyboard) on various tracks. Recorded and mixed by Doug Scharf from 2004-2009. Live tracks performed at North Central College in 2009.